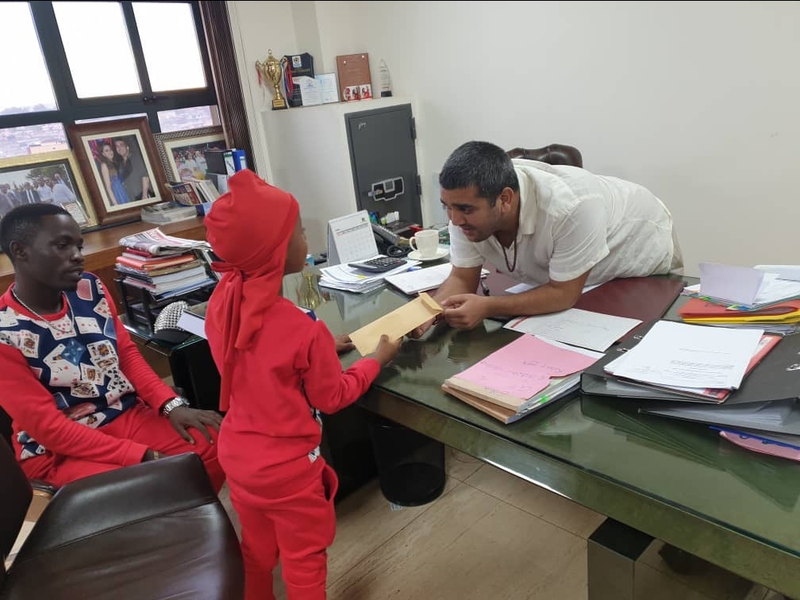 KAMPALA – Ruparelia Foundation boss, Rajiv Ruparelia has on Friday, April 12, offered to sponsor Ugandan child budding rapper Fresh Kid’s primary education. The businessman – through his Ruparelia Foundation – has offered the young artist, real name Patrick Senyonjo, a fully study scholarship up-to primary seven. 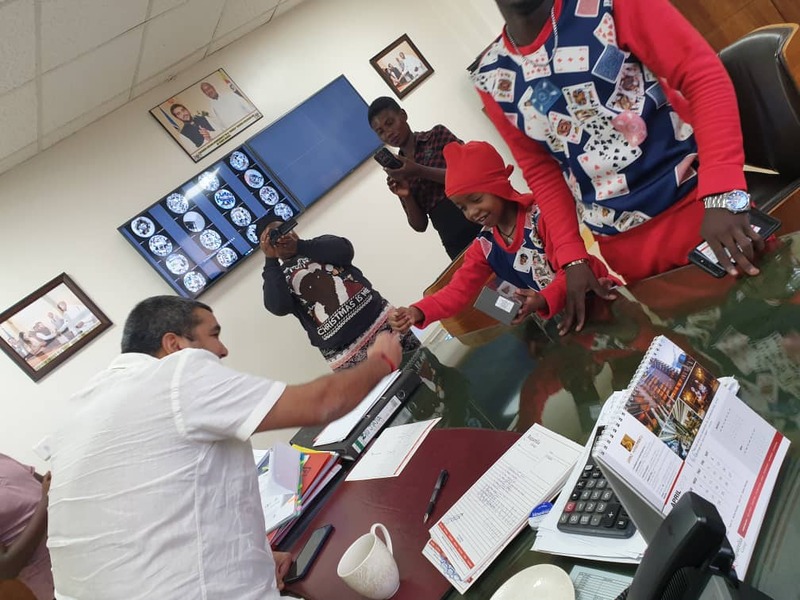 A lot of hullaballoo, media attention and controversies have surrounded Fresh Kid’s music career for the past weeks with the Minister of State for Youth and Children Affairs, Ms Florence Nakiwala attempting to bar him from performing in late night and during weekdays and advised him to go to school. The businessman said his Foundation was ready to sponsor primary education for the seven-year-old rapper at one of his schools, Kampala Parents School. “Today I met a young man called Fresh Kid – I was moved by his ambition being only seven (7) years old. I would love to see him become a guide and inspiration to many young people out there hence, Ruparelia Foundation is presenting this young man with a full scholarship from the Ruparelia Foundation to go to Kampala Parents School,” Mr Ruparelia said. PML Daily has contacted Mr.Francis Kamoga, the manager of Fresh Kid about the developments and he confirmed that the rising rapper will be a pupil of Kampala Parents School until he finishes his elementary education. According to observers, what the kid star needed was a day school where he would be able to juggle school and his passion for music.